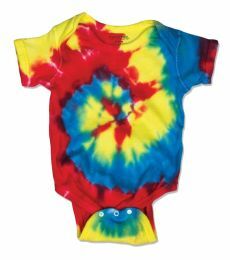 Blankstyle offers a wide selection of baby onesies in a variety of styles. 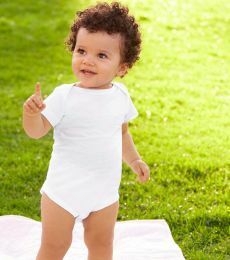 Our collection of wholesale baby onesies come from some of our most popular brands and vary in price range, making it affordable across the board. 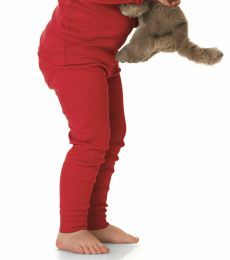 Alstyle and Rabbit Skins are two reputable clothing companies offering lower-end pricing for their blank baby onesies, whereas Rabbit Skins also provides higher-end options like Los Angeles Apparel and Bella + Canvas. 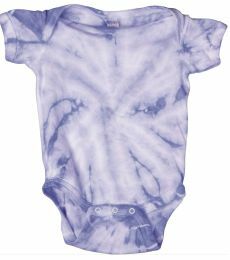 Check out our screen printing and embroidery options and get an instant quote for decoration on baby bodysuits. Order in bulk at Blanklstyle.com and save on quantity tiered pricing. 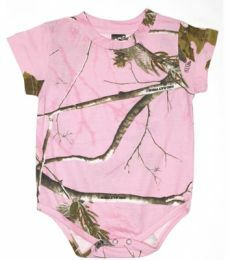 We also offer fast free shipping on blank baby onesies today!